Plano, Texas – April 2, 2019. 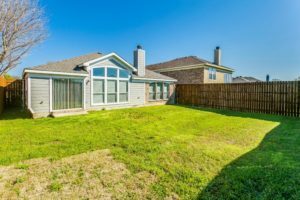 North Texas Property Management, a top property management company focusing on residential and single family home management, is proud to announce a new post aimed at the needs of investors in Richardson Texas who own rental properties and are looking for a Richardson property management company. The post argues that they should widen their search to nearby communities. To review the new blog post on Richardson issues, visit https://www.ntxpm.com/2019/03/18/were-in-plano-texas-but-were-also-a-richardson-texas-property-manager/. 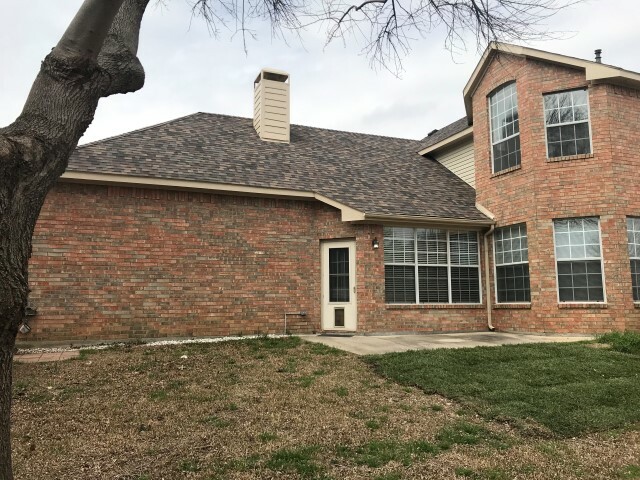 Persons who want a detailed information sheet on Richardson Texas property management can visit https://www.ntxpm.com/richardson/ or call into the Plano-based company for a competitive analysis and quote. Here is background on this release. Located between Plano, Texas, and the larger city of Dallas, Texas, Richardson is a commuter’s dream. The community serves many affluent families who have one or both parents working in Dallas but want a more suburban lifestyle. It’s no surprise, therefore, that in recent years property values in Richardson have accelerated. Many investors scoop up Richardson properties in anticipation of appreciation, yet look for a Richardson property management company to get rental income in the meantime. Similarly, many affluent Richardson workers may get transferred out of the North Texas region yet want to hold on to their homes to get appreciation. They, too, might look for a property management company that specializes in the city and in rental, single-family homes. However, Richardson might not offer the best-in-class property management solution. It is, after all, a relatively small town with a population of about 100,000. For this reason, a city that’s just a tad bigger might be more likely to have a best-in-class property management company. That’s when the savvy investor might have an “Aha moment,” and realize that the best Richardson rental property management company is actually just up the road in Plano. For these reasons, North Texas Property Management is proud to announce its latest post to its vibrant blog, explaining the value of a wide search for the best in rental property managers. Interested readers are directed to the new blog post, or to reach out to the company for inquiries and interview opportunities. North Texas Property Management Company is a top-rated property management company servicing the needs of rental property owners in the North Dallas area of North Texas. The company’s property managers manage residential rental properties in Plano, McKinney, Frisco, Richardson & Allen, as well as other communities in the North Dallas area, for real estate investors and rental property owners who want a property management company that will take the burden off of them of physically and financially caring for, maintaining, and managing their rental homes.